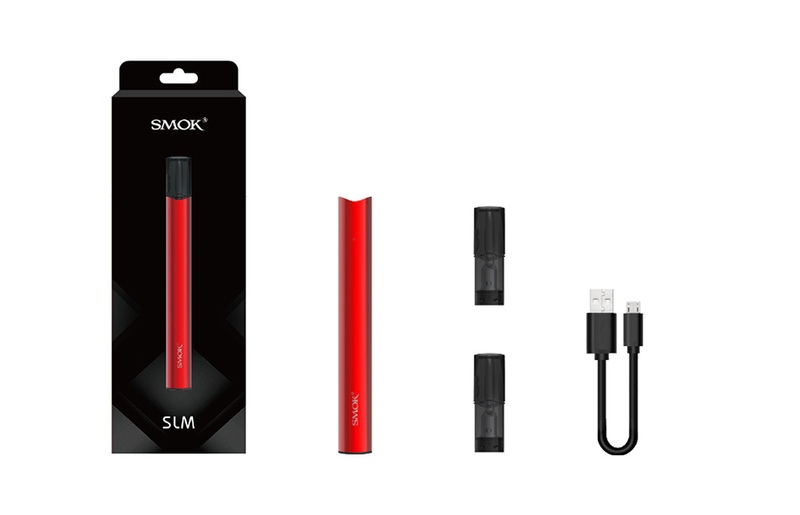 The SMOK SLM Stick is an extremely slim and light pod starter kit, which has no fire key or any button. Working with the built-in 250mAh battery and LED battery indicator, the SMOK SLM Stick Thick Vapor Kit will bring you powerful and safe vaping. 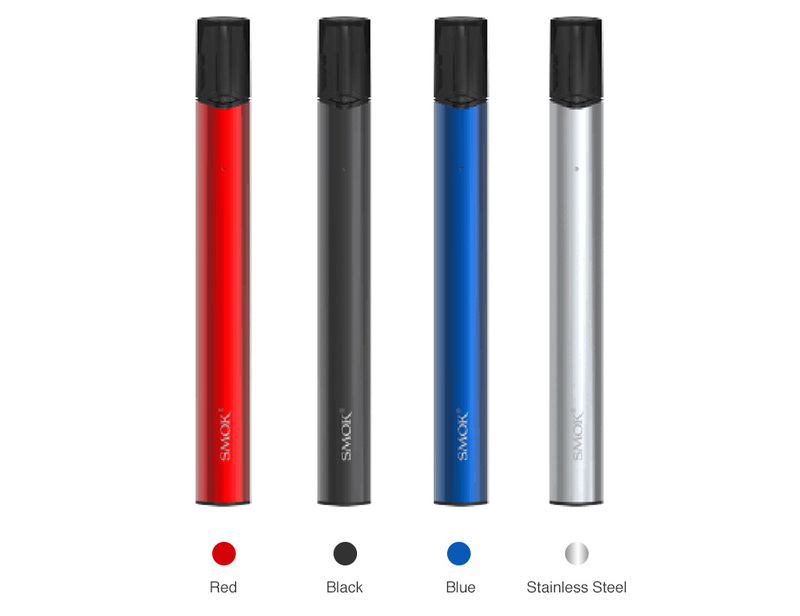 The SMOK SLM Stick is an extremely slim and light pen-style pod system device, which is very convenient to hold and vape. The SLM Kit is an air-activated pod device, so you can easily enjoy the puffs without any button. 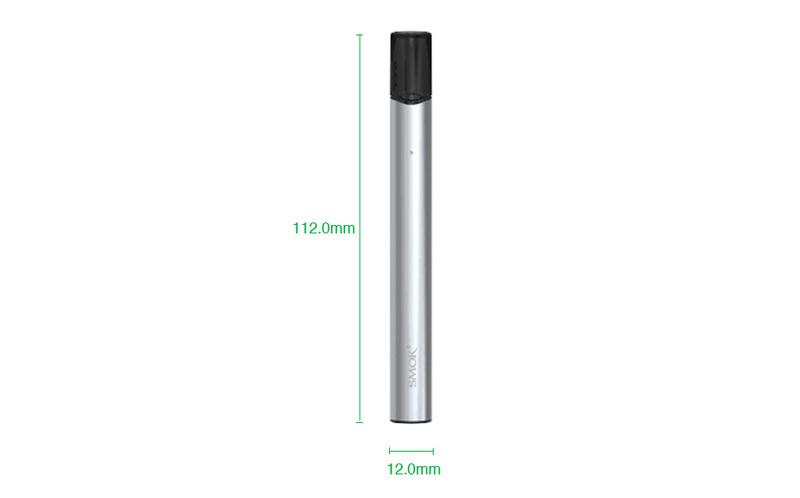 Powered by built-in 250mAh battery, the SLM Stick Thick Vapor is powerful and durable for its mini size. Together with the intelligent LED battery life indicator for clear prompts and multiple protections, you can vape in a very safe and stable environment. And the SLM Stick Cartridge has 0.8ml e-liquid capacity with easy side refill design. You just need to pull out the rubber plug on the slot and inject e-liquid through the slot. So we highly recommend the SMOK SLM Stick Thick Vapor Kit to you for a simple yet amazing vaping. The Infinix is a compact and slim starter kit. With 250mAh battery and 2ml pod, you will enjoy an easy vape! Here comes SMOK TFV12 PRINCE Replacement Coils – Q4, X6, T10 M4, MESH and Strip cores. Just get them for your TFV12 PRINCE tank to enjoy intense clouds and accurate flavor. 3pcs each pack. The Demon Killer JBOX comes with 420mAh built-in battery. It has 4 LED indicator to show voltage range.